New tricks, new modes, and full video editing. 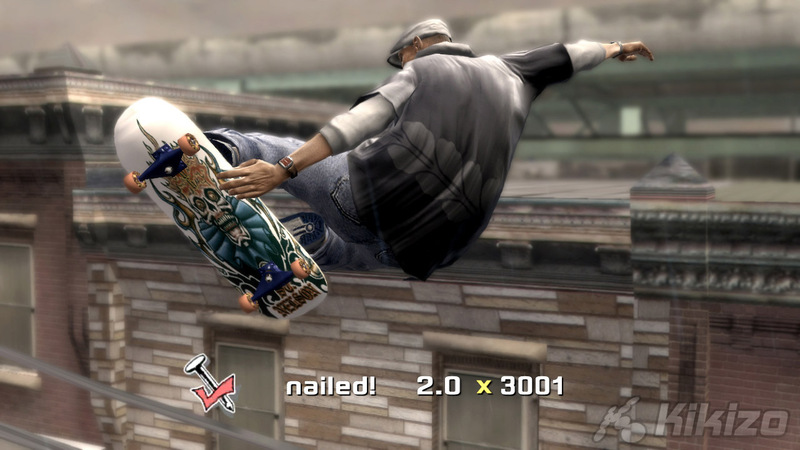 We sit down with Neversoft to find out about its new Tony Hawk game and how Guitar Hero contributed. Online play, too, has been gussied up substantially. 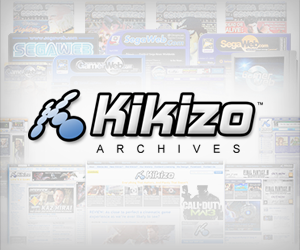 Whereas in the previous game players were limited to certain online game modes, in Proving Ground, online play is always just a button press away. At any point in the game you'll be able to pause the game and choose to go online, taking all character and all his skills and rewards with you. This is also where your Skate Lounge shows its true colours. Think of the Skate Lounge as your personal sandbox. Here you'll be able to create spots and customize the environments as you please, and you'll be able to take it all online with you. 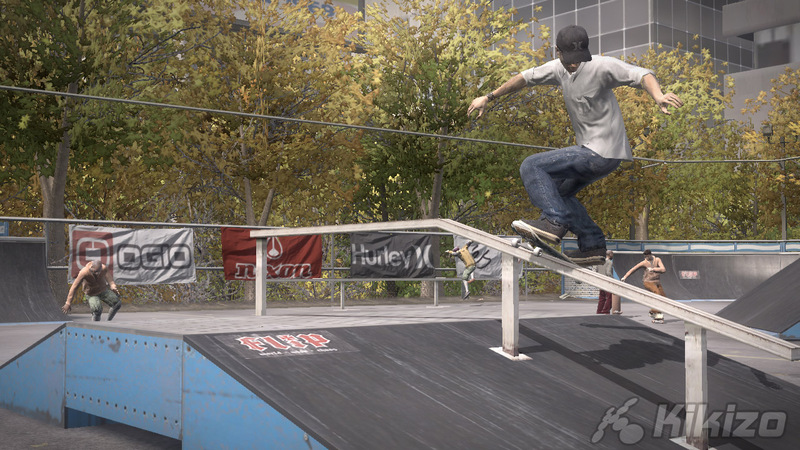 "It's a way to show off both how far you are through the game online, because some of these pieces don't get unlocked until later, how you've chosen to spend your money you've earned, and also your creativity and how well you can set up a skate line," says Findley. In Proving Ground, pulling off the big tricks is only half the story. If you really want to show off your stuff, you'll want to get into the game's deep video editing software. Don't think of this as merely simple replay video editing. 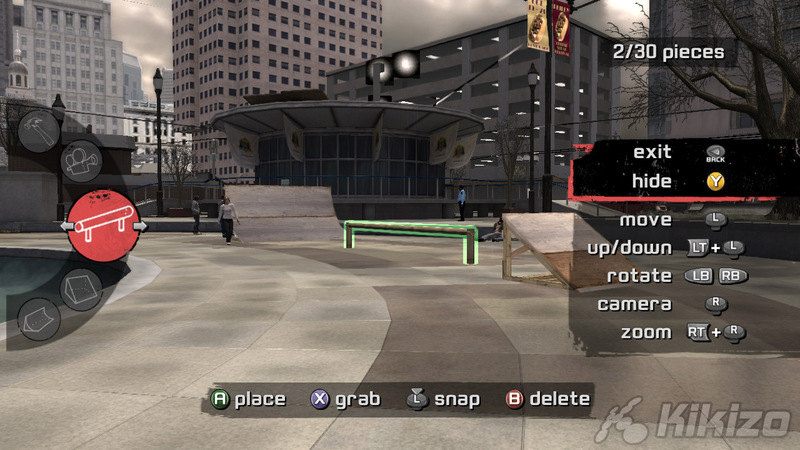 Neversoft is giving you a meaty editing suite, allowing you to record tricks and runs as you play and then edit them later. You'll be able to piece together up to two minutes of footage in any way you choose before layering over effects like fisheye views and more. The shots you get are entirely up to you because Proving Ground allows you to place cameras wherever you choose. You can use predefined angles or you can manually set paths for the camera to follow. The quality of the final video is up to you. Making it look good is one thing, but you'll also be able to make it sound great. You can choose from any of the 60 music tracks in the game and set your video to it. Neversoft has even transferred technology from the Guitar Hero series - which it recently inherited from Harmonix - to see how well your tricks match up with the beat of the music. The final videos can be sent to in-game sponsors to get your better gear, and there will also be worldwide leader boards where you'll be able to sample the best work out there. It all sounds good so far for Proving Ground, but as the last year's Project 8 proved, the final product is sometimes not exactly what everyone - the team included - would have liked. Findley admits that people were upset about two problems in Project 8: the choppy frame rate and the dearth of customisability. "For both of those things, we've done a lot of optimization this year. This game runs consistently at a system-locked frame rate," he says, adding that the create-a-player options have been beefed up significantly. 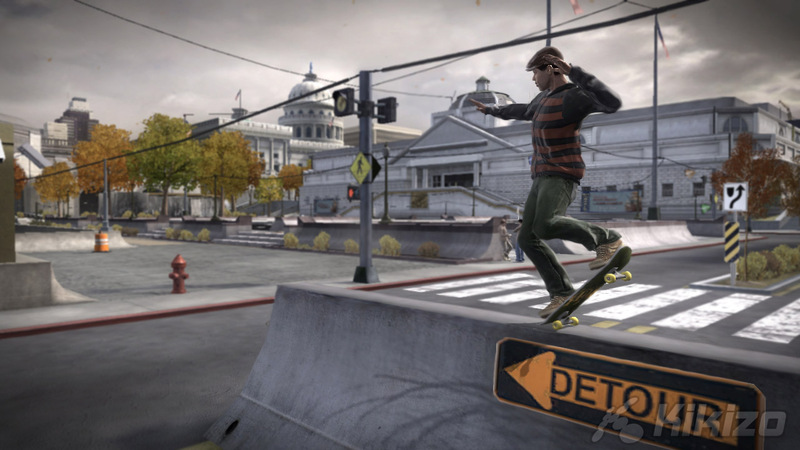 With EA's Skate coming out around the same time as Proving Ground, surely the team must be feeling extra pressure? "Like I said," says Findley, "we started this one early, and our main goal was to create the game we wanted to create. So no, not really." Adds Bright: "I feel more pressure from Halo." 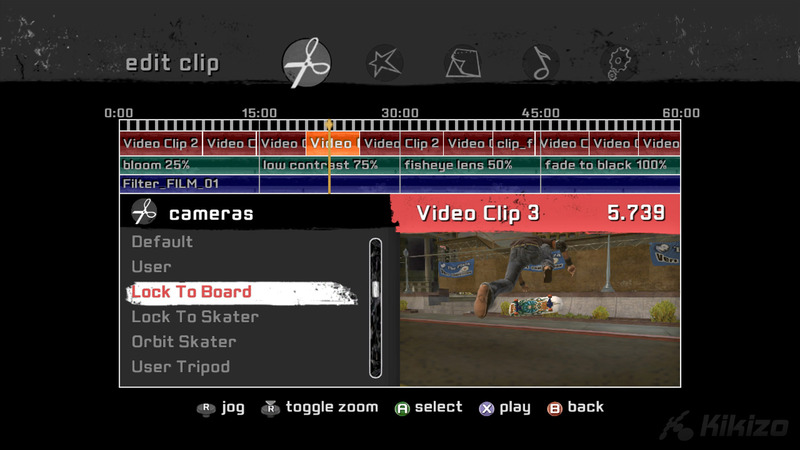 Tony Hawk's Proving Ground is coming to PS3 and Xbox 360 with externally developed versions for Wii, PS2 and DS. The game is due later this year, but you'll be able to get a feel for it in a new demo due in September.